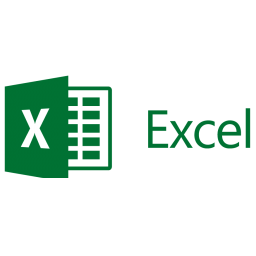 Microsoft's Excel is a spreadsheet application used by millions of users across the world. It is part of the Office ecosystem and is considered the industry standard for spreadsheets. Only Office 365 or OneDrive for Business supported at this time with Zapier.